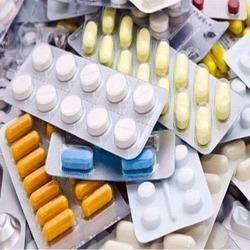 We are amongst the renowned manufacturer, supplier and exporter of excellent array of Antibiotic Medicines. 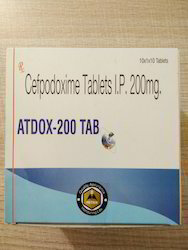 These Antibiotic Medicines products we are offering are highly appreciated for its excellent functionality and excellent chemical composition for effective use. 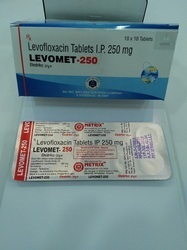 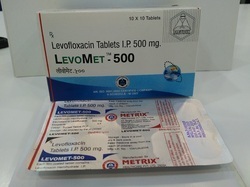 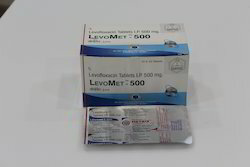 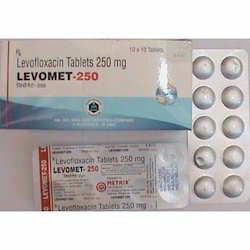 Composition: Levofloxacin Tablets 250 mg. 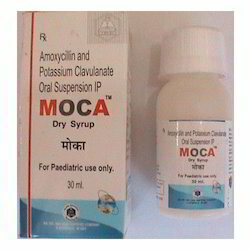 Composition: Amoxicillin 200 mg and Clavulanic Potassium 28.5 Mg.
Enriched with long years of meaningful experience in the industry, we are able to manufacture, supply and export top of the line Amoxycillin 500 mg Clavulanic Potassium 125 mg. 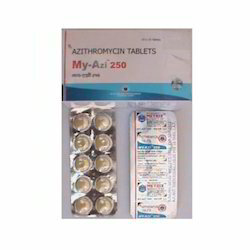 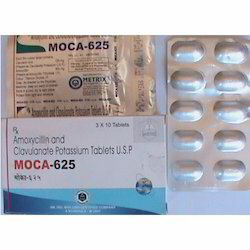 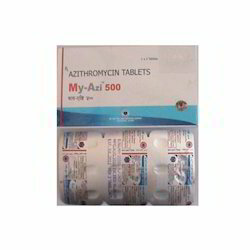 These are renowned with brand name of Amoxicillin and Clavulanic Potassium Tablets / Moca Tablets with combination of Amoxicillin 500 mg. and Clavulanic Potassium 125 mg. Our moca-625 tablets are very effective for treatment of certain bacterial infections such as respiratory tract infections, urinary tracts, etc. 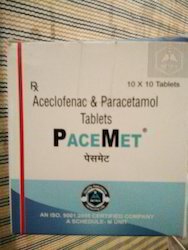 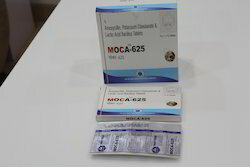 Avail from us our range of moca-625 tablets at economical prices. 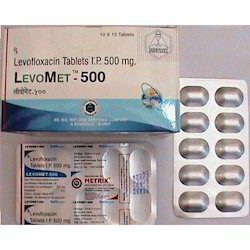 Composition: Amoxicillin 500 mg Clavulanic Potassium 125 mg. 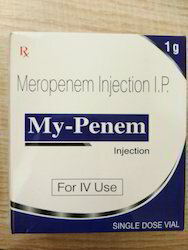 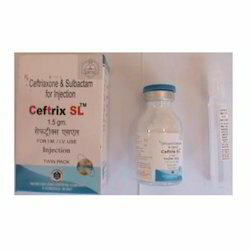 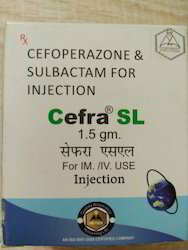 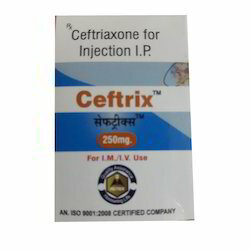 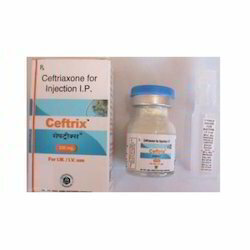 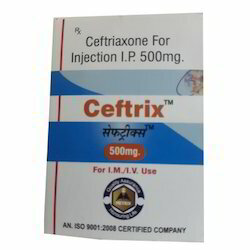 Composition: Ceftriaxone USP Injectables 250, 500, 1000 mg. 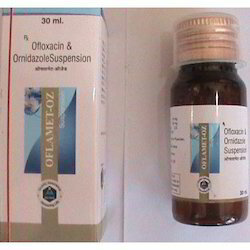 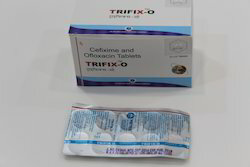 Composition: ofloxacin 200 mg and ornidazole 500 mg.
•Fast curing Composition: Ceftrix 500 mg Injectable. 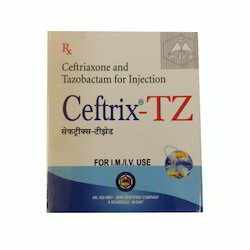 •Fast curing Composition: Ceftrix TZ Ceftriaxone Tazobactum Injectable. 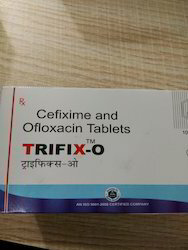 Serving our clients in the past long years, we are able to manufacture, supply and export our range of Ofloxacin Tablet for Becterial Infection. 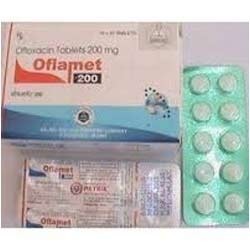 Oflamet / Ofloxacin 200 mg Tablet is a quinolone carboxylic acid derivative which has a broad spectrum of antibacterial activity against both Gram-positive and Gram-negative bacteria. 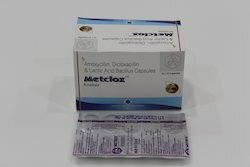 The mode of action, range of activities, duration of action and MIC levels have been established mainly by means of in vitro studies using bacterial isolates.